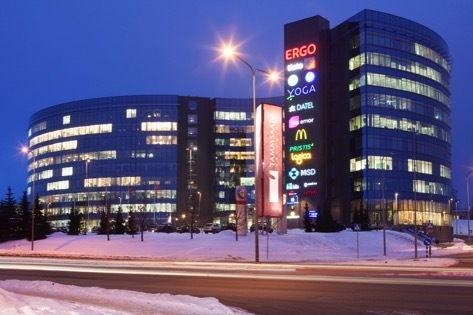 Baltic Business Partners OÜ company was established in 2005. Our core business is distribution and marketing support of health related dental and cosmetics products and medical equipment in Baltic countries. In Baltics we represent world's top oral care company Sunstar and his brand - GUM. In Estonia only are responsible for developing an Italian company Coswell brands - BlanX, Biorepair, Rapident, Isomar, PREP.